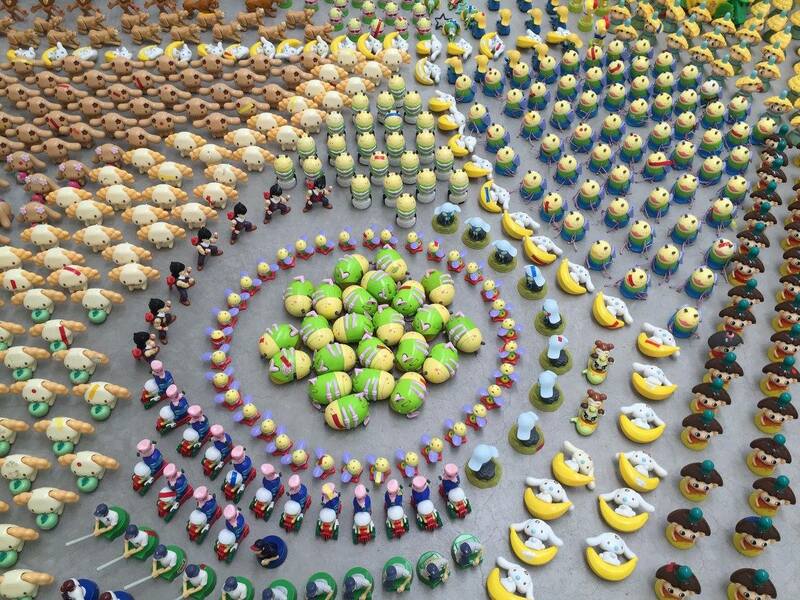 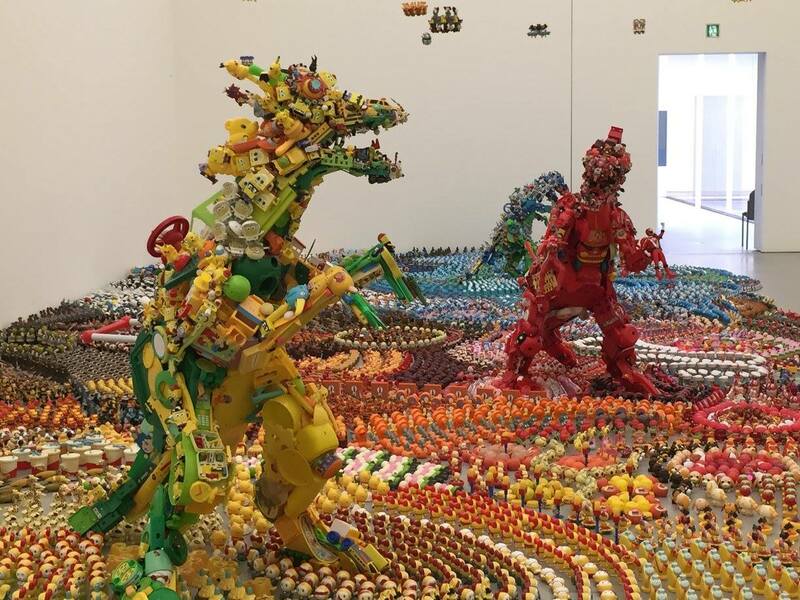 Installation titled Happy Paradies, at the 21st Century Museum of Contemporary Art, Kanazawa, by Japanese artist Hiroshi Fuji. 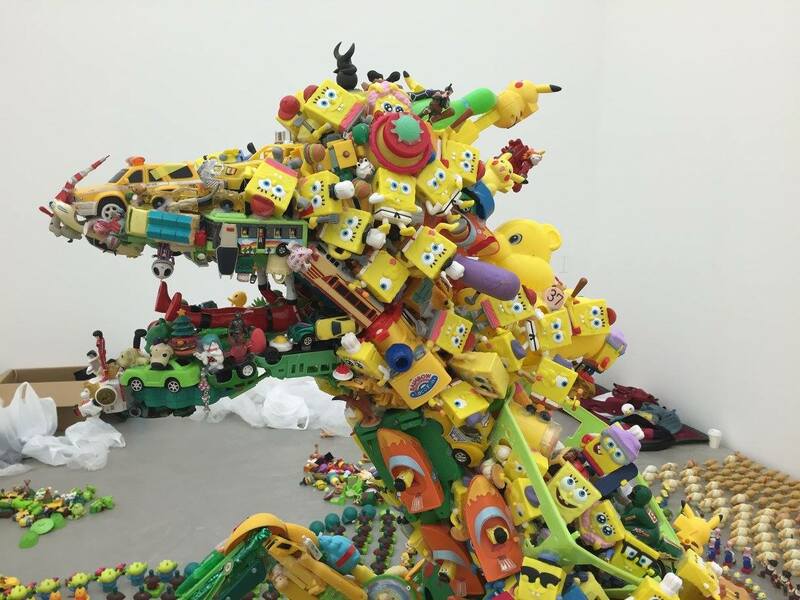 Images courtesy of the artist. 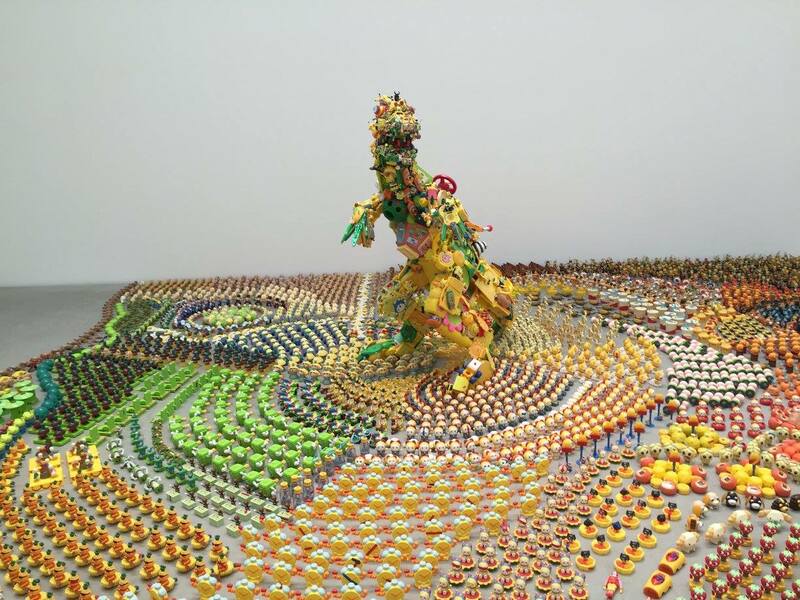 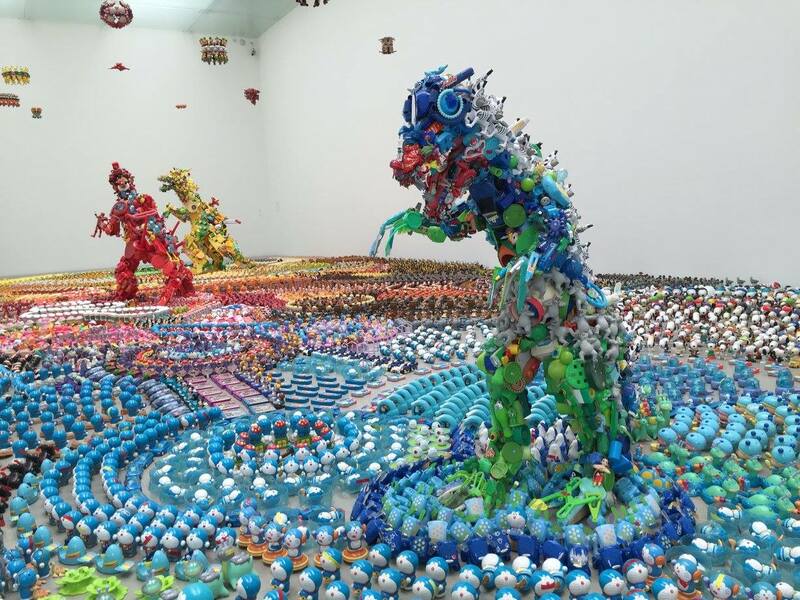 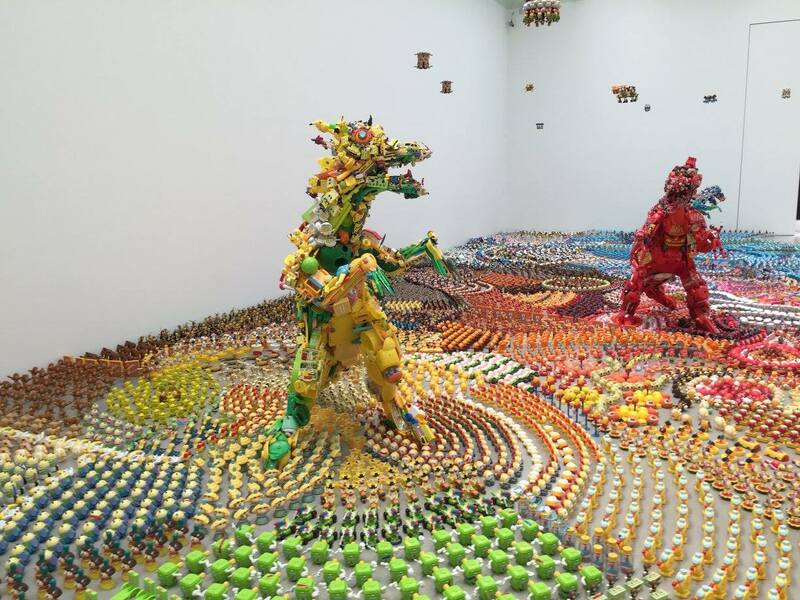 Posted in installationsTagged dragon, godzilla, Hiroshi Fuji, Japan, toys!